﻿The Canellas meteorite, an 859-gram chondrite-type meteorite, struck the Earth near Barcelona, Spain. C. H. F. Peters discovered asteroid #196 Philomela. Charley Furnas, a 28-year-old mechanic, became the first airplane passenger, flying at Kitty Hawk with both Wilbur and Orville Wright. M. Wolf discovered asteroid #871 Amneris. The German Mirak II/Repulsor I rocket reached 60 meters altitude in a looping trajectory that sent the observers running for cover. The American Interplanetary Society (AIS) Rocket Number 2 was successfully fired at Great Kills, Staten Island, New York. It reached an altitude of 250 feet (80 meters) in two seconds before the liquid oxygen tank burst. Griffith Observatory opened to the public in Los Angeles, California, including the third planetarium in the US. NASA launched the Aerobee 150 Paraglider Technology mission which reached an altitude of 185 km (115 miles). USAF pilot Robert Rushworth reached a speed of 5794 kph (3600 mph, Mach 5.20), and an altitude of 29.139 km (95,600 feet) in X-15A flight 82, a Heating, UVP, IR Test/Ultraviolet Astronomy/Technology mission. T. Smirnova discovered asteroid #1905 Ambartsumian. NASA launched Skylab, its first orbital space station. 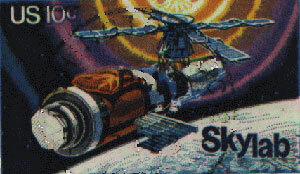 The US Postal Service issued a Skylab Program commemorative stamp. USSR launched Soyuz 40, which transported the ninth international crew under the INTERCOSMOS program to the Salyut 6 orbital station, comprising L. I. Popov (USSR), and D. Prunariu (Romania), to conduct scientific research and experiments. 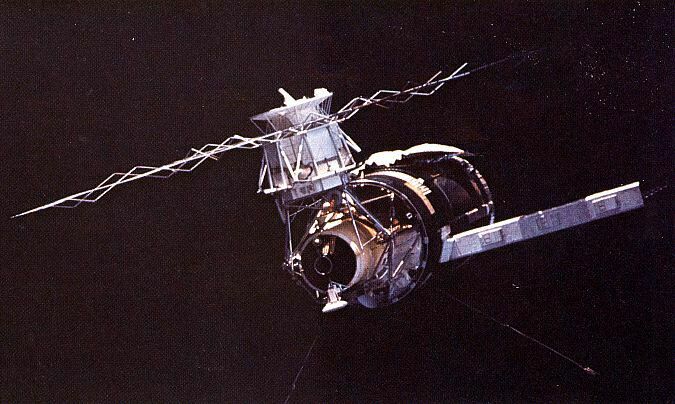 USSR launched the Meteor 2-07 weather satellite. 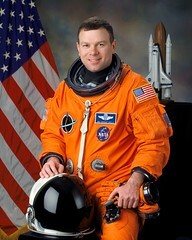 C. Shoemaker discovered asteroid #3553 Mera. The US NOAA 12 satellite was launched from Vandenburg Air Force Base, a spacecraft engaged in research and exploration of the upper atmosphere or outer space. The Indonesian Palapa B4 communications satellite was launched from Cape Canaveral, Florida. Russia launched Progress M-39 carrying supplies and scientific experiments to the Mir space station.